Youth ages 10–18 are invited to gather up a few friends and come join us for an evening of festivities and delicious traditional turkey dinner. Register early to secure your spot! 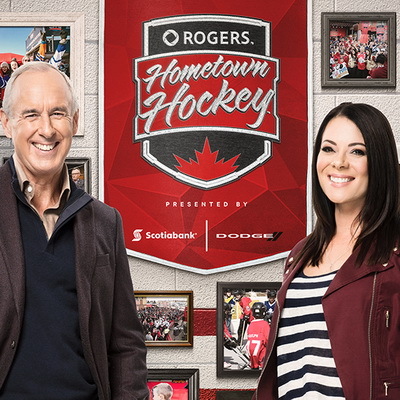 Don’t miss the Surrey Rogers Hometown Hockey stop offering a weekend of FREE outdoor hockey festivities for the entire community. Meet NHL alumni and our very own hometown hockey heroes, plus watch an all-Canadian match-up between the Edmonton Oilers and Toronto Maple Leafs on Sportsnet at the outdoor viewing party. Join us for the 20th Annual Winter Ice Palace! 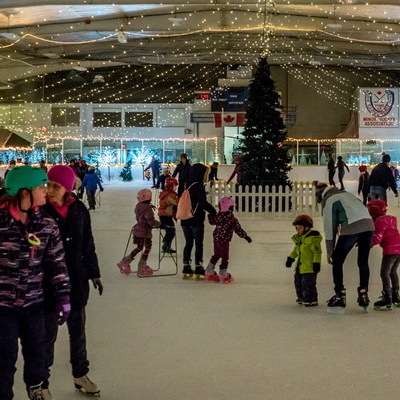 Experience a winter wonderland at Cloverdale Arena and enjoy this fun, seasonal event with your friends and family. Skate and helmet rentals available. Open Christmas Day and New Year’s Day! Dance Without Limits is a free, safe, active recreation opportunity for individuals with various disabilities to have fun while exploring dance, creative movement and games. Participants requiring substantial physical or behavioral support may be asked to attend alongside a guardian or support worker. Get into the holiday spirit by hanging out and getting creative. 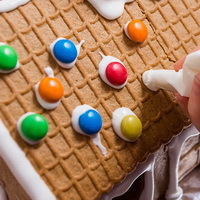 Help make a gingerbread house, block print your own wrapping paper, or explore other holiday-themed arts and crafts. No previous art skills required. This is a free event open to youth and young adults. Want to work for the City and save lives? Come join us for our lifeguard info sessions! 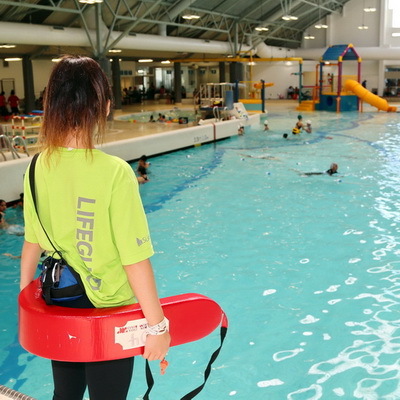 Learn about opportunities for aspiring Lifeguards and Instructors in this information session. Find out about the training process and volunteer opportunities.